Iron Doors Arizona is proud to offer our clients 0% APR financing for 12 months! This offer includes our 100’s of designs and sizes that add instant luxury and security to your home. In only a few minutes you can pre-qualify right over the phone. Contact one of our Customer Service Representatives! DISCLAIMER: 12-Month Zero Interest Loan Loans provided by EnerBank USA (1245 Brickyard Rd. Suite 600, Salt Lake City, UT 84106) on approved credit, for a limited time. Repayment term is 12 months. 0% fixed APR. Minimum loan amounts apply. The first monthly payment will be due 30 days after the loan closes. 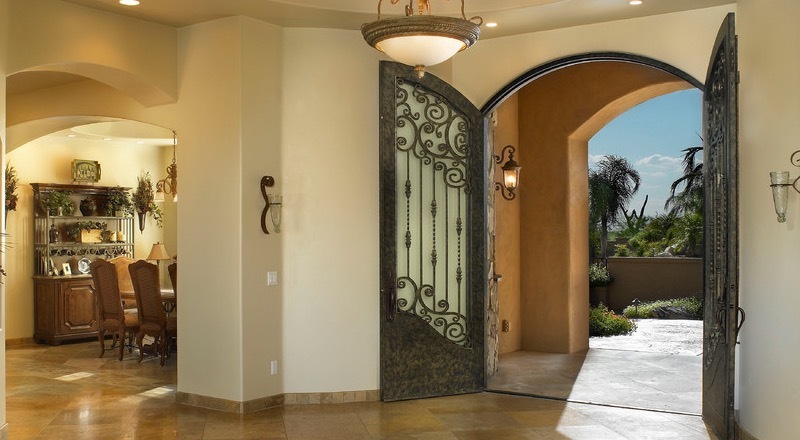 These fine wrought iron doors are available to customers throughout Arizona. 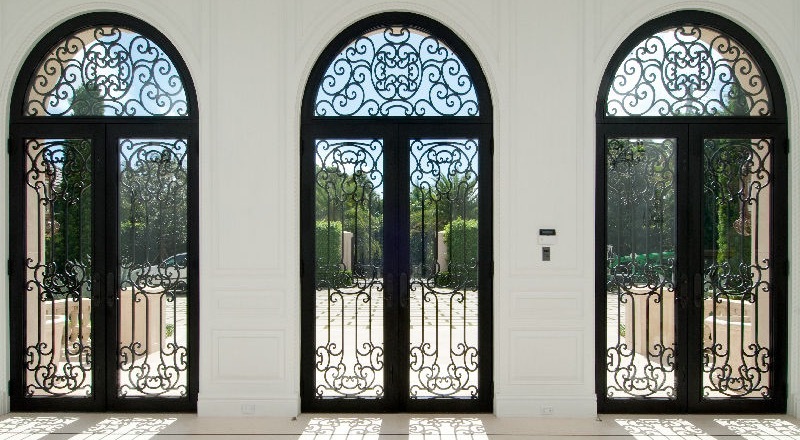 Contact us today at (602) 497-0239 for a free estimate on your new luxury iron doors.